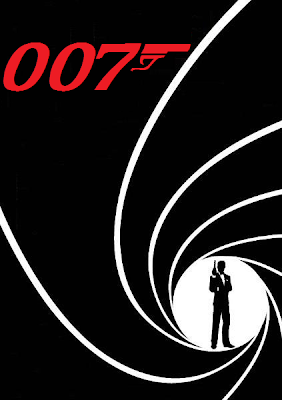 Mind-boggling reports are coming in that Bond 23 has been scrapped due to a shortage of studio money by MGM studios. Director Sam Mendes and writer Peter Morgan's £132 million budgeted 23rd James Bond film was put on hold indefinitely in April, but there are now rumours that the Daniel Craig starring movie has been axed. "Members of the production crew have been told the Bond film has been canned. The Daniel Craig starring 007 film's have been hugely successful with 2006's Casino Royale earning worldwide $594,239,066, and 2008's Quantum of Solace earned worldwide $586,090,727.